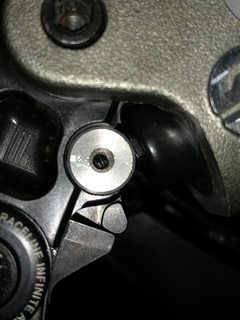 Hi everyone, I was installing my crg carbon levers the other day and I lost one of the set screws for the plunger. Does anyone know where I could find another one or does anyone know the size? 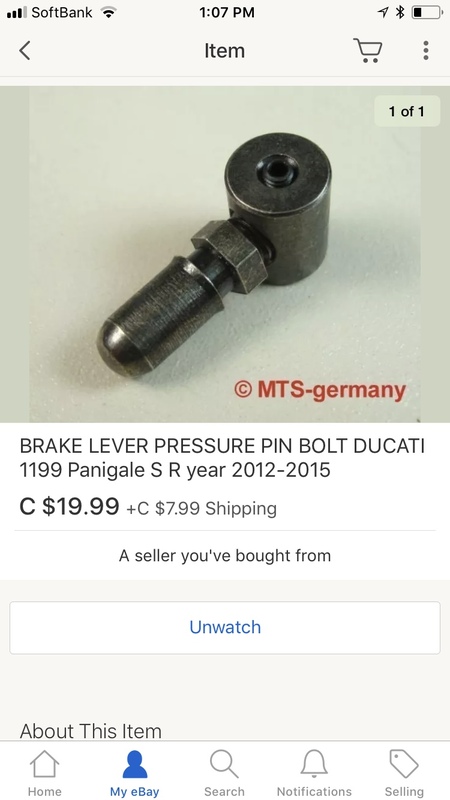 I posted in the WTB section for any damaged levers also so fingers crossed. Thanks for any help in advance.